The Hines Center Athletic Complex and Convention Center, located 5 miles east of Owensboro, Kentucky on Highway 54, offers an incredible facility that combines banquet and recreational services. As part of The Hines Group, Inc., The Hines Center, nestled in the community of Philpot behind Premium Allied Tool, is a hidden treasure for those looking for that perfect place to host a wedding reception, gala fundraiser or corporate event. We have a state of the art athletic section, including, racquetball courts, nautilus room, and weight room for private members and guests. 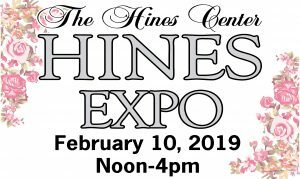 The Hines Center would be delighted to serve you!